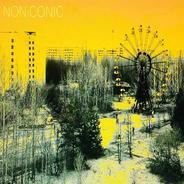 NONiCONIC are a post-punk band from Edinburgh, although they touch many bases - pop, electronica, experimental, prog, funk. They also add to the sonic cocktail with samples and sequencers. 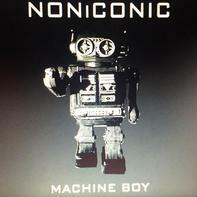 NONiCONIC have released a single, Machine Boy, an EP, Sticky Situation, and an album, Noniconic. Find out how to listen to any of these, as well as other information about the band, on the NONiCONIC website.